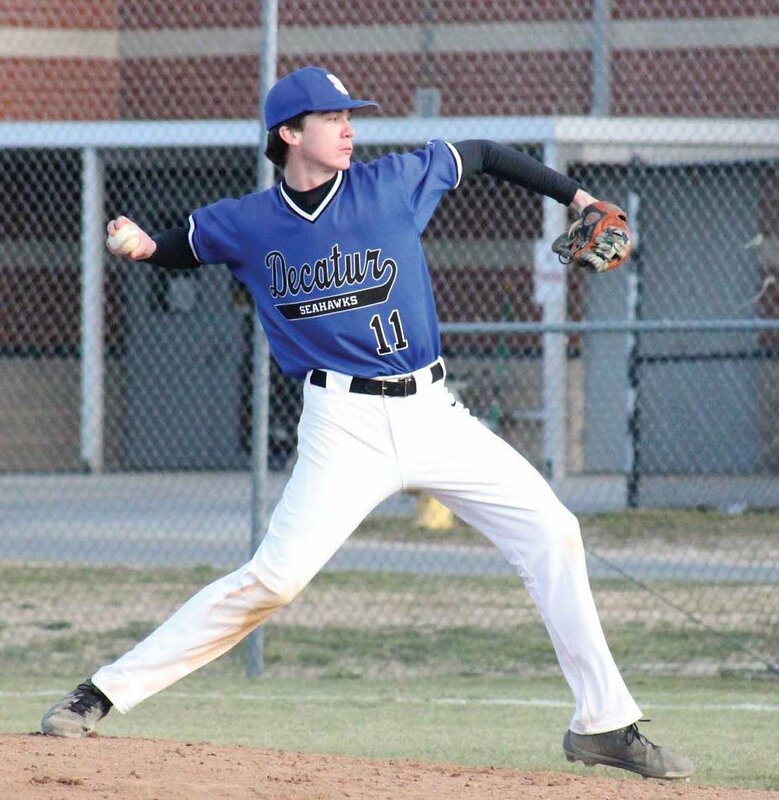 (March 22, 2019) The Stephen Decatur baseball team was led by its nine seniors last year, most of whom were major contributors. Now it’s time for the athletes who played behind those seniors, as well as some newcomers, to step in, take over and shine. There are 19 players on Ferro’s roster. Twelve competed last year when the team finished 18-4. The season ended in the 3A East Region Section II finals. Ferro, now in his 12th season as head coach, said the Seahawks have shown maturity, are good listeners and get along really well. “[So far they’re] doing a good job. It’s just getting used to the routine again, playing together, dealing with cold weather, playing indoors versus outdoors, [and] seeing live pitching for the first time,” Ferro said. He will look to the seniors to lead the squad. 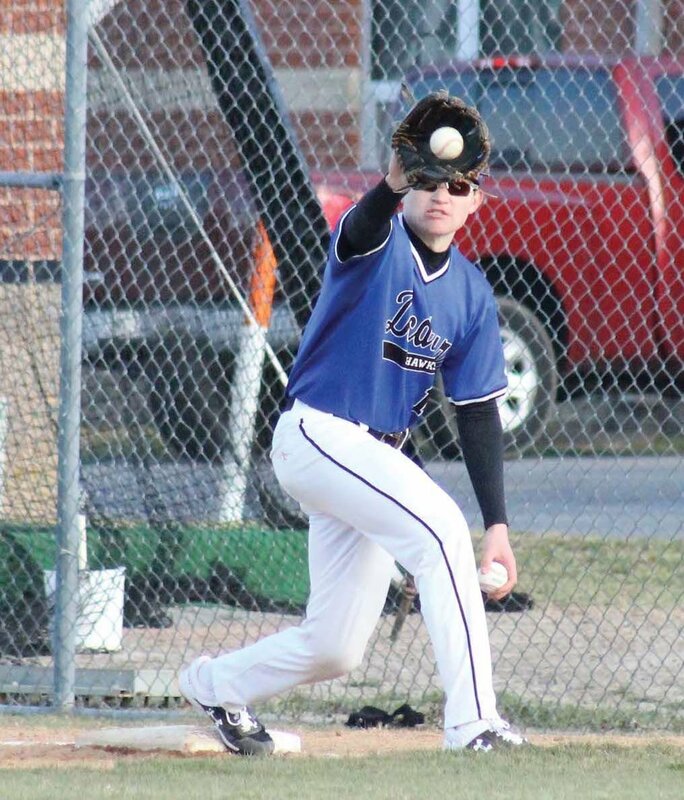 Snelsire, who earned Bayside South Conference First Team accolades for his performance last season, will play second base when he’s not pitching. A three-year member of the team, Snelsire hopes to lead the group with his experience. Gaddis is excited and looking forward to the season. Also returning to the field are seniors Ridge Watson (middle infield/pitcher), Brett Berquist (outfield), Jack Rosenberg (pitcher), Gavin Bunting (utility) and Dawson Delaney (third base), and junior Noah Ager (utility). Freshmen Ashten Snelsire and Jack Quisgard will vie for the starting catcher position. “Whoever proves to be better defensively is going to get the nod,” Ferro said.